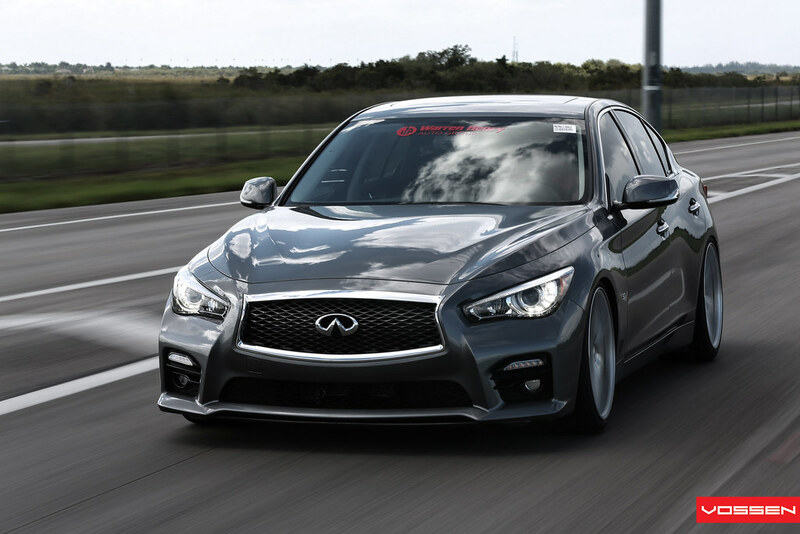 Anyone else think the new Infiniti is gorgeous? 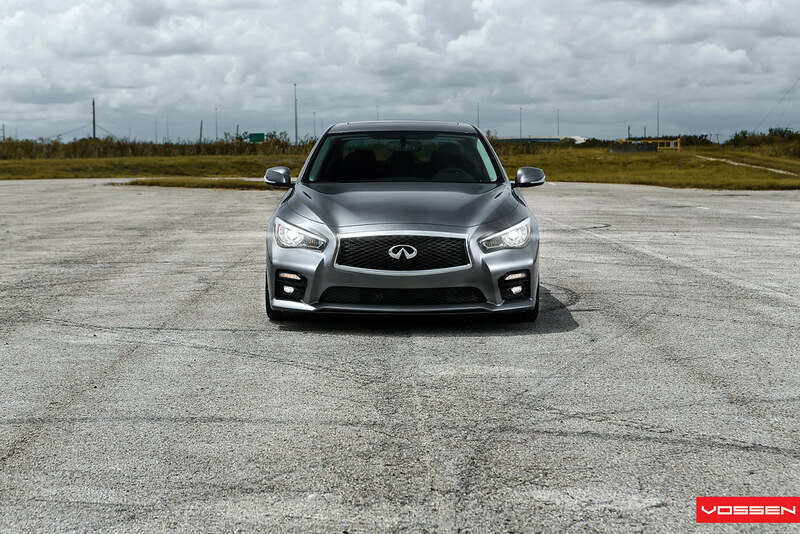 Q50 > IS for me. I love the new headlights, love the aggressive front. The car is packed with tech; i know some people don't care about that. I'm just a bit disappointed that it is still on the VQ37 engine. Wish they got something more powerful in there. Might have to look into one of these as a daily in the future. Edit: Also hate that it doesn't have a 6MT option. For me if it isn't a DCT, it needs to be 6MT. Edit Edit: OP I don't think the pictures do it justice, like most cars it should be seen in person. Here's a "review" I found on youtube. Kinda boring since there isn't any driving but it shows off the features very well. Last edited by luckyse7en; 08-07-2013 at 02:34 PM. It's ok. They need to update the grille. looks like a cheap, asian copy of a 3-series mashed up with some A4.....SKIP. Looks decent enough, although, I still don't understand why they made the change from G to Q.
I'm on this forum now since I want a m3 or m4 and do European delivery. It doesn't look bad, but its just not eye catching. Might be interested with an engine update (something new fresh probably turbo) and a sport package that comes with more aggressive styling throughout the car to give it some character. Nissan thinks its going to fool people thinking the name Q50 is going to make it seem higher end than a 3 series or something. Dumb name and the design is very generic with that oversized headlight and nose. Looks generic and boring in this day and age. It would've been a great design 8 or 9 years ago. Man, guess im one of the few that sees the potential in this sedan. I'd love to see what Oneighty can do with it. They have transformed some really awesome g37s out there. Put this next to the new Lexus IS and you'll see how ugly it really is... even compared to another Japanese sedan. I also abhor the name change. 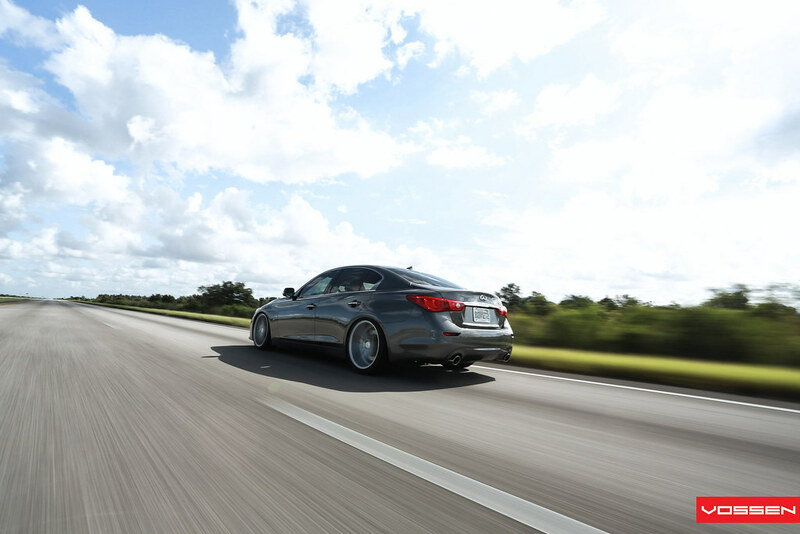 The Q is, and always should be, their flagship sedan designation. saw it today. Person was test driving it. I thought it was a hyundai at first. Looked okay. As others said, I like it more then the IS. I mean, 5 years ago I would've told you the A5/S5 is one of the most beautiful sedans on the road, but even that is beginning to show its age. 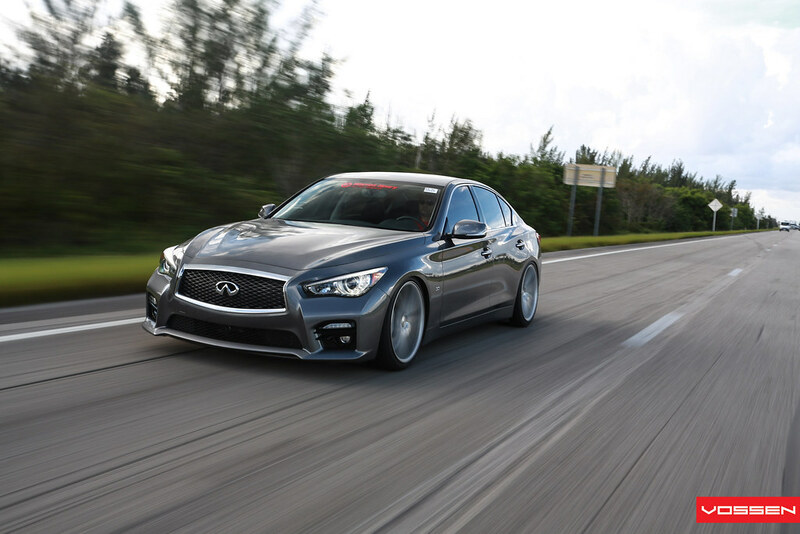 The Q50 was fighting a losing battle from the start (in terms of aesthetics). It looks even more dated than the S5, and it's not nearly as elegant. To M3 or M4...that is the question. Mazda 6 looks way better for about $17k less. It looks like a scoop of vanilla on wheels to me. This. Looks are up to personal taste, but I think it's a step in the right direction. Curious how the coupe will look and perform. Alot better looking than the F30 in terms of looks. 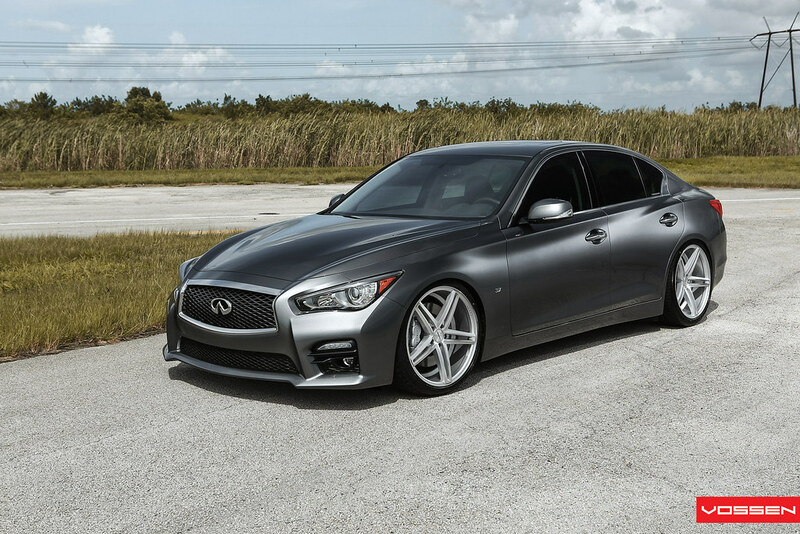 Ladies and Gentlemen, we proudly present to you... Our new release, the 2014 Vossen Infiniti Q50S. This entire experience has been a great pleasure all thanks to Warren Henry Infiniti. We hope you enjoy what we had in store for you because there is much more to come. Enjoy!! Special Thanks to the team at Warren Henry Automotive Group. 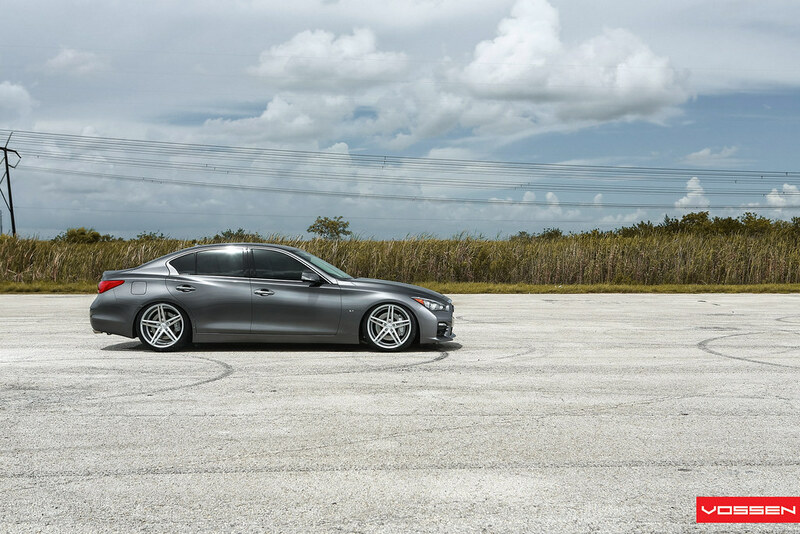 Introducing the all new Vossen Q! !